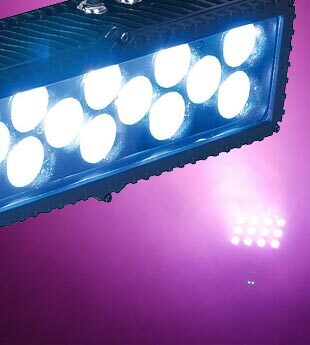 Lighting your dancefloor, stage, architecture or outdoor space is an important key for every business and here at Mannys Music we stock a massive range of Lighting and Laser options to suit any space of any size! 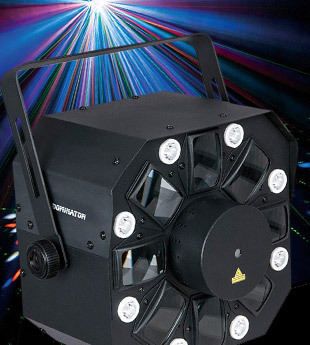 Whether you want to flood a stage, create movement on a dancefloor or create beautiful lighting shows as a feature, you will find exactly what you need in our extensive range below. 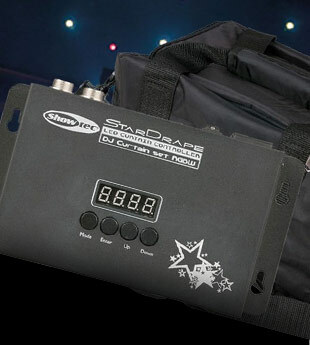 In a nightclub, bar or anywhere that a DJ or dancefloor appears, a lighting rig is vital to help create the right mood, movement and mayhem. 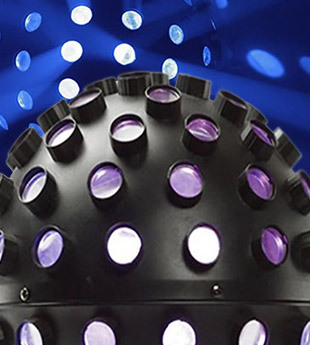 Lighting effects such as moving heads with gobos, intelligent lighting with DMX as well as traditional mirrorball and pinspots are perfect in this situation. 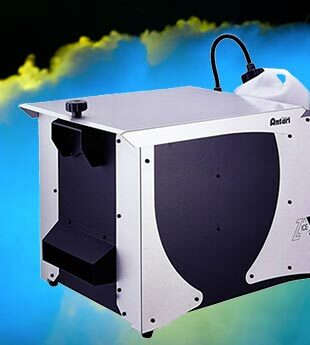 Lasers are a futuristic effect that shoots laser beams throughout your space and with the addition of a smoke or haze machine, creates an incredible light show. 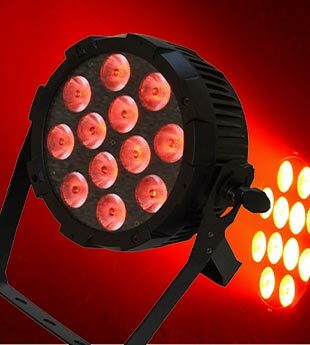 When on the stage, you will need lights that follow a specific person as well as shine a flood of light over your performance space. 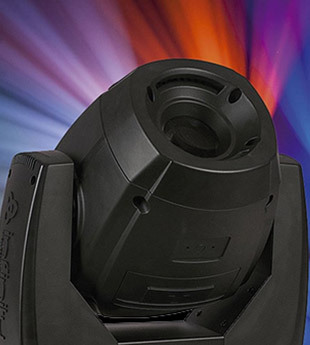 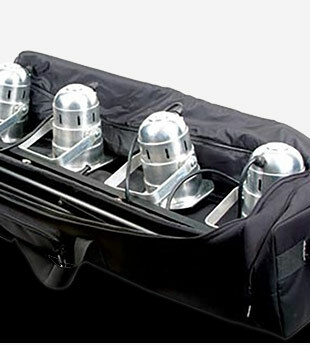 Mannys Music has a range of professional stage lighting for bands, theatre performances, schools or any group looking to light up their performers. 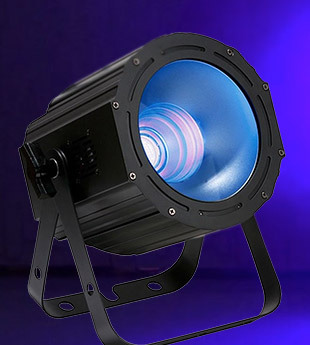 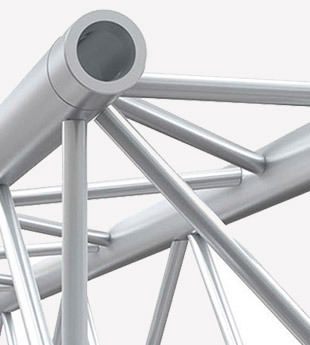 Alongside our large range of lights and lasers, Mannys Music also stocks a huge range of atmospheric effects, such as smoke, haze, fog, bubble and snow machines and truss, stands, cases and all the spare parts and consumable items such as bulbs and fluid. 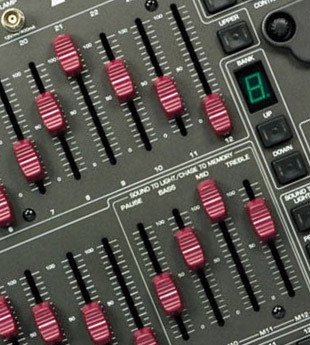 If you are looking for some ideas on how to make the most out of your space, then speak with one of the Mannys Music staff who can help design a package perfect for you.